To begin, we need to go over to the Google API Console and create a new application. Once you have created the application, make sure to enable the Google Custom Search Service, then head to the API Access tab and get your API key. We do not need OAuth 2.0 for this project. Now you have a Custom Search Engine that searches the entire web. Be sure to copy down the CX parameter from your URL – we will be using this later. 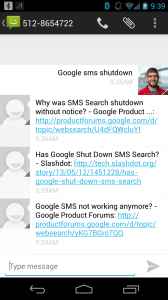 Then you can deploy this to Heroku or your favorite hosting service, set up your Twilio number’s SMS URL to be http://yourapp.com/receivesms – and then you can get back to sending your search queries to Google via SMS! 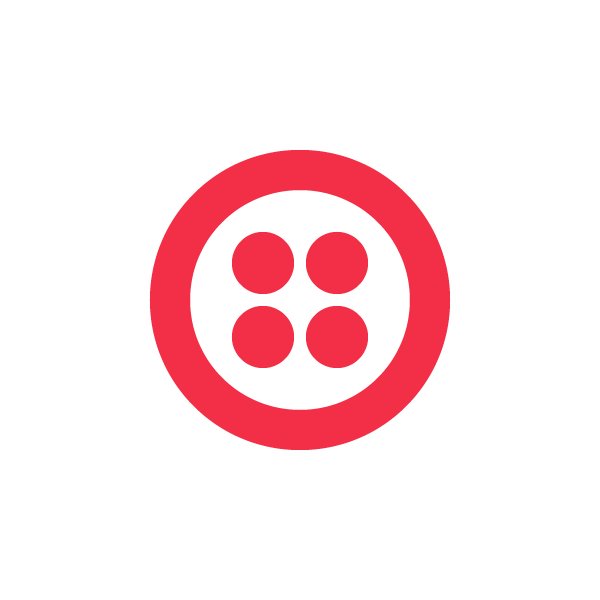 If you have any questions or comments, feel free to e-mail jonmarkgo@twilio.com or tweet @jonmarkgo!